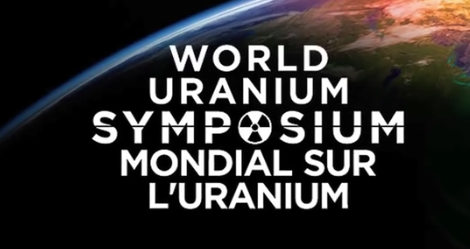 World Uranium Symposium & International Uranium Film Festival – April 14th 2015 Website: uranium2015.com/en Twitter: @uranium2015 Facebook: Uranium 2015 Website: uraniofestival.org/en/ Twitter: @URANIUMFESTIVAL Facebook: International Uranium Film Festival. Donations can be made here. 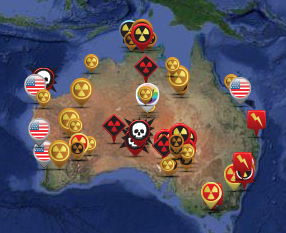 ← Help ANFA travel to Canada!